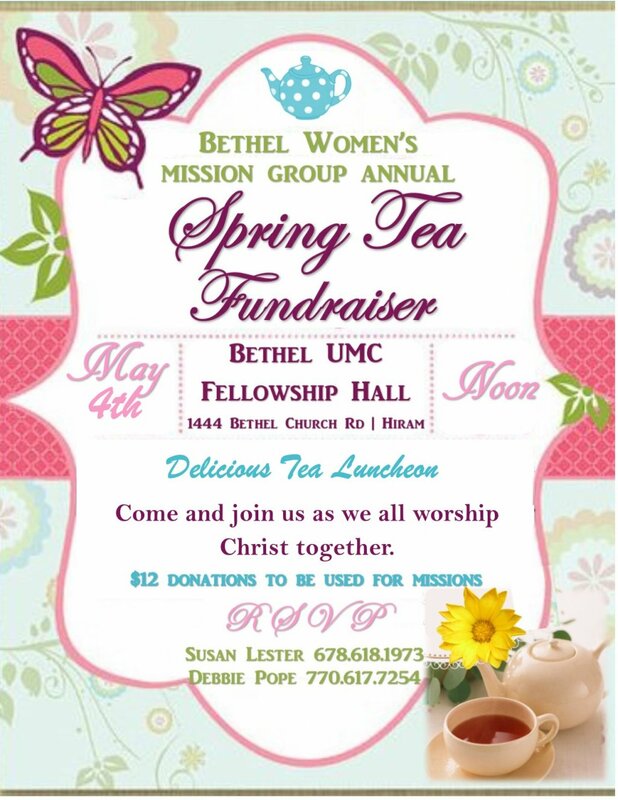 Join us on May 4 at noon for a delicious tea luncheon and a fundraiser for the Bethel Women's Mission Group. 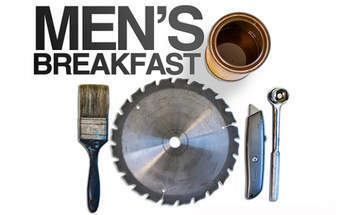 Join us on the first Sunday of the month in the fellowship hall at 8am for a Men's Breakfast before worship. Check the calendar below to ensure the date hasn't moved for the month! *Fridge/Microwave can be used when renting the CLC Gym without having to rent the CLC Kitchen. 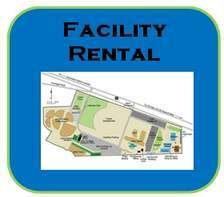 Rental also includes usage of 8' rectangular tables, 6' round tables, chairs, WIFI, and/or electricity. 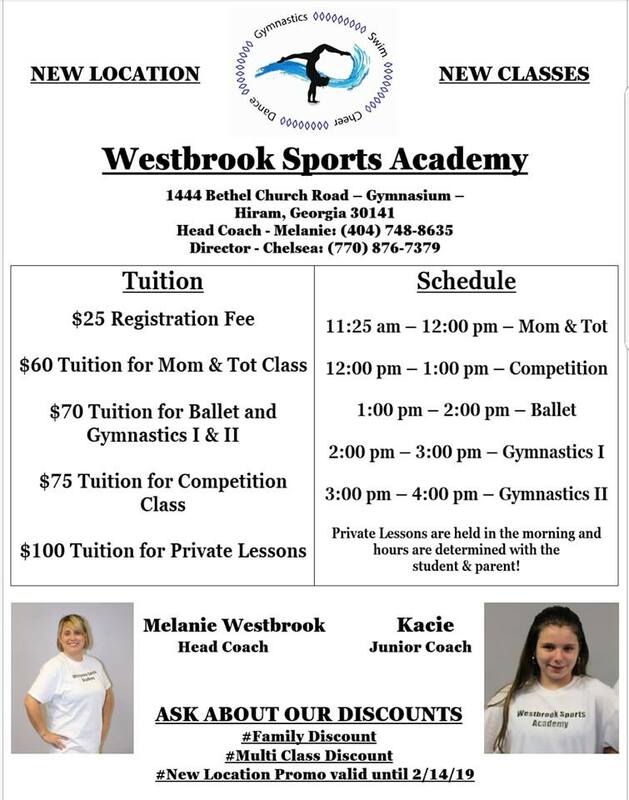 Reservation dates/times are not confirmed until the Executive Committee approves the request and paperwork/payment has been received. ​Click here to view our Facility Usage Paperwork. 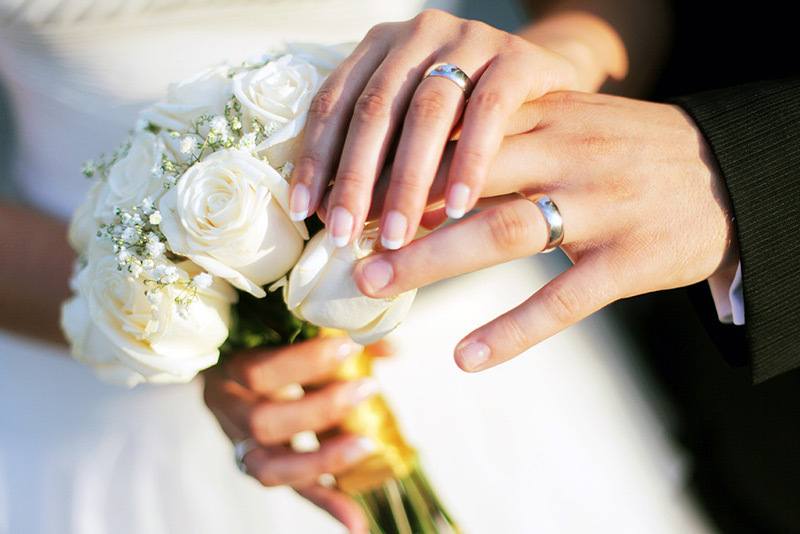 We invite you to consider Bethel for your ceremony and/or reception.